Unique in style and with a perfect location, just a short walking distance to LaFarge Lake-Douglas Skytrain Station, the Aquatic Center, and all the retail amenities and entertainment of the Coquitlam Centre Mall. 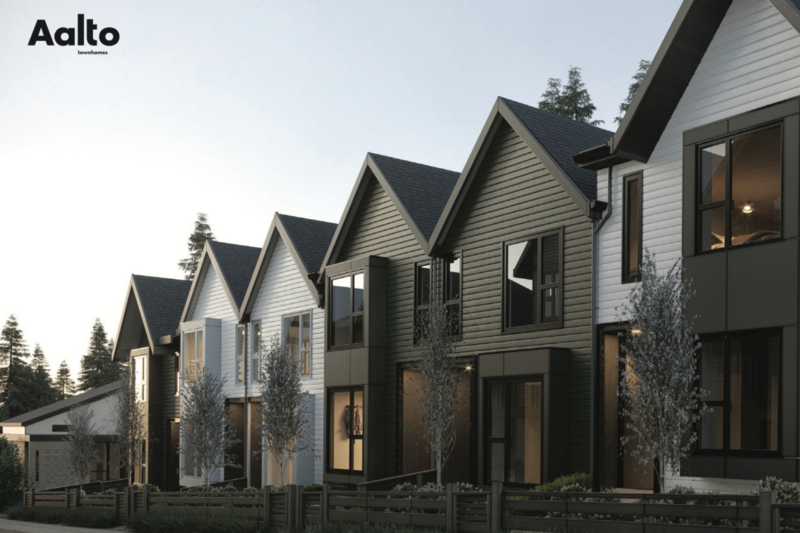 Aalto Townhomes will begin its phase one with 18 townhomes, and once completed the development will count with 76 brand new units. 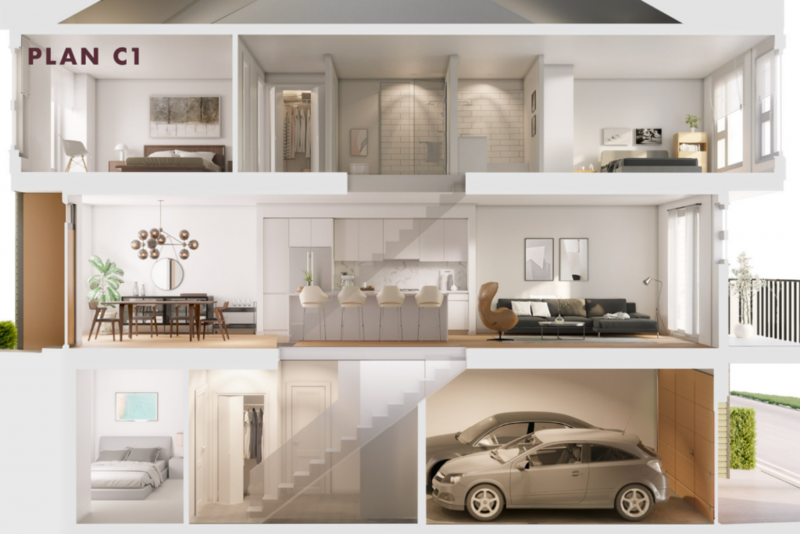 The units will be 3 and 4-bedroom style, perfect for new families!. Get ready to live or invest in those hot new units. 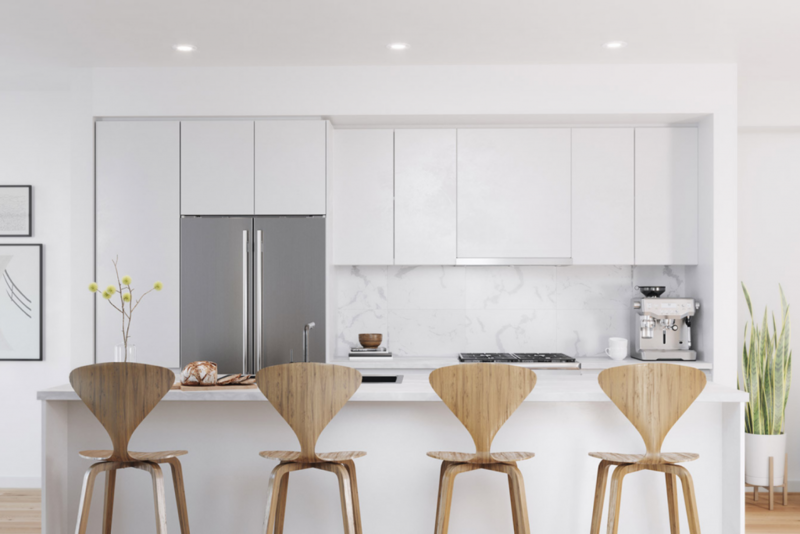 Click Here To Register for Units, Floorplans and Prices at Aalto Townhomes (Coquitlam, BC) Want to see other presale opportunities in the neighbourhood? Check out our Coquitlam Presale Map Search now! Chelsea by Cressey - New development coming to South Cambie! Polaris at Metrotown by Transca - New Condo Presale in Burnaby! 2 Presale Picks in Victoria & Burnaby!